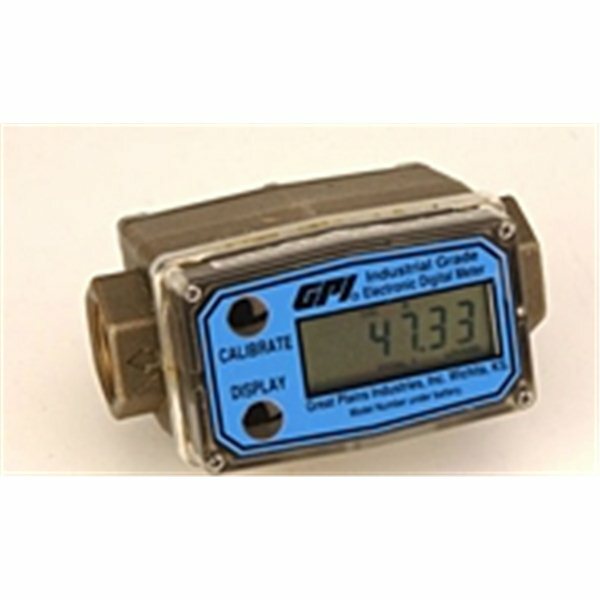 A1 Commercial Grade Meters - Gekko, Inc. Designed with the latest patented technological advances and innovations, the A1 commercial grade meters are designed for work with water and can be programmed in the field. Made with the finest raw materials to be strong and long-lasting, the meters have nylon meters for measuring the water, and are simple to use and program. View the full list of products below to find the one for you, and if you have any questions or issues concerning our items, please contact us at store@gekko-inc.com or chat with us live.